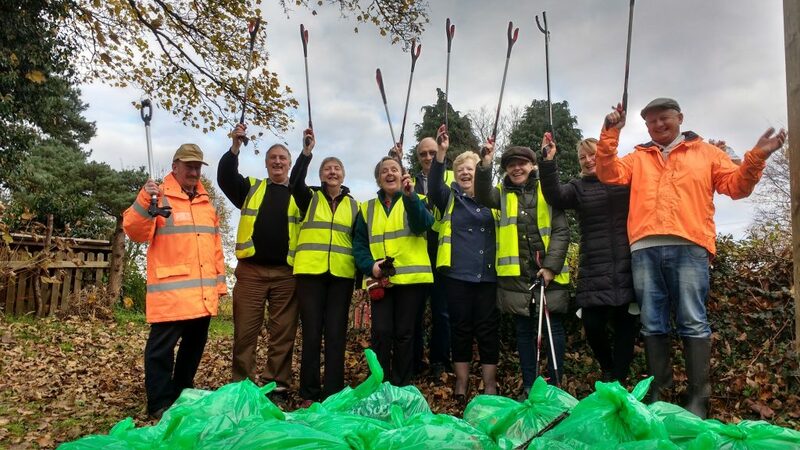 LITTLE BUDWORTH PARISH COUNCIL HAVE REGISTERED TO TAKE PART IN THIS YEARS CLEAN-UP. MEETING IN VILLAGE HALL CAR PARK. WE SUPPLY LITTER PICKERS AND WASTE COLLECTION BAGS.